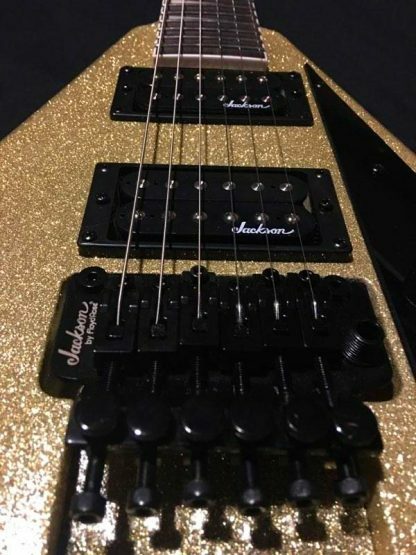 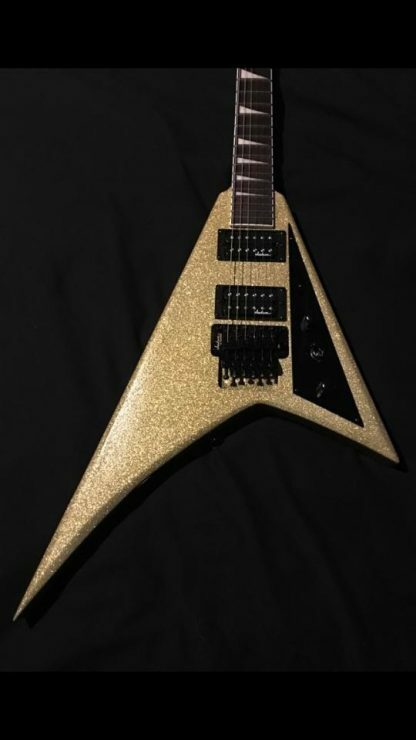 Custom Painted Gold Jackson Rhoads V 3/4 scale guitar. 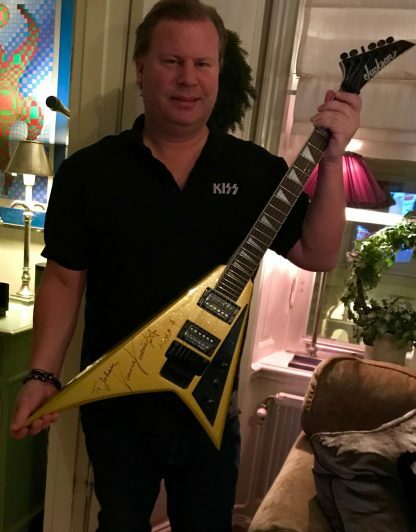 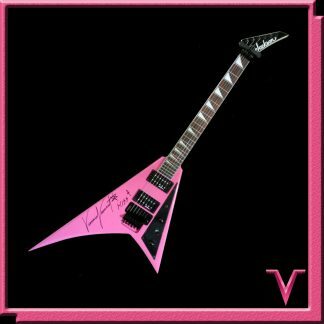 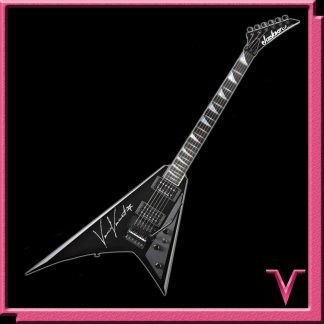 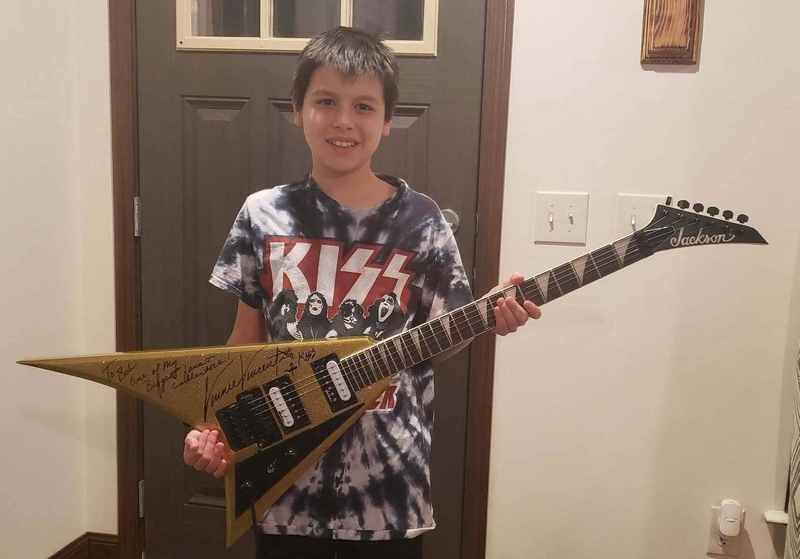 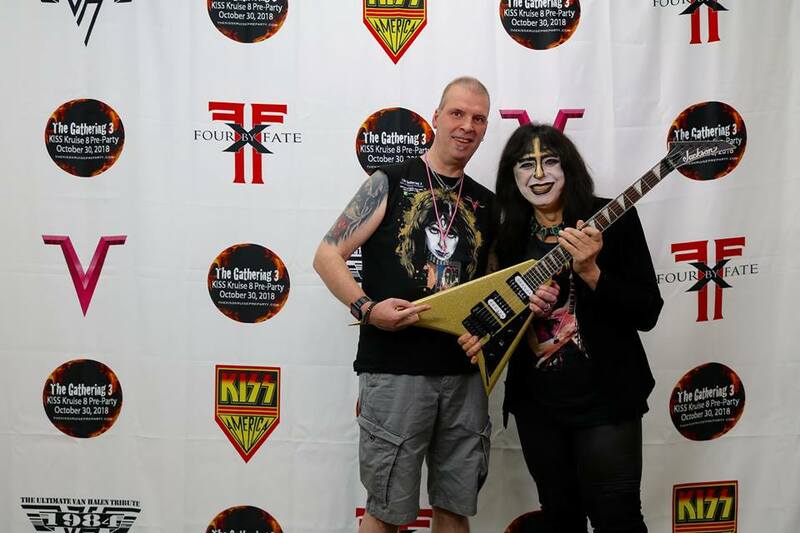 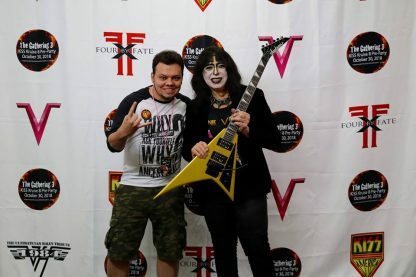 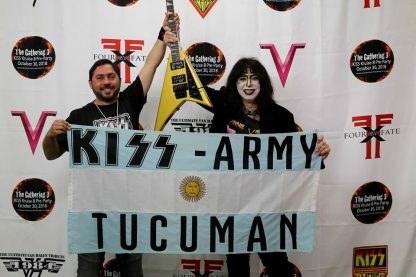 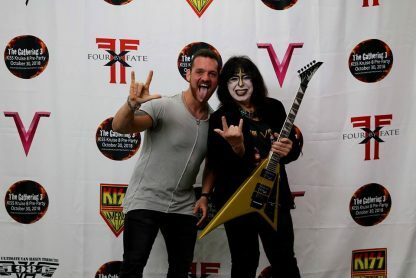 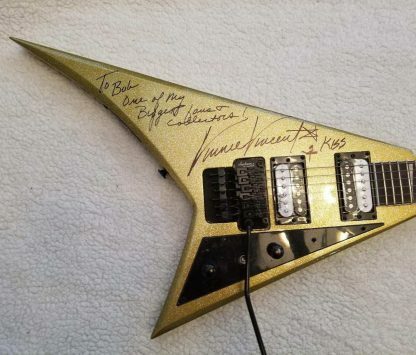 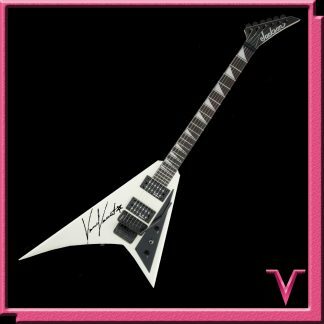 Guitar includes a personalized signature by Vinnie Vincent. 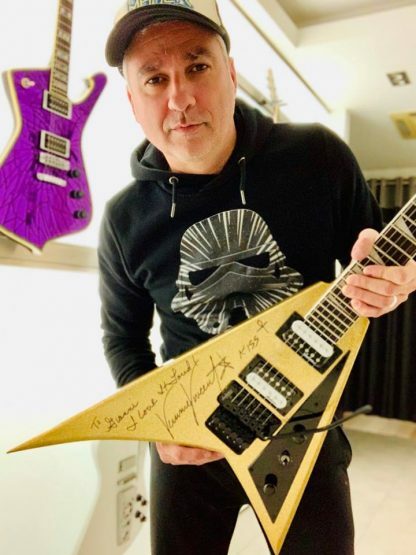 You can either have the guitar signed and shipped to any address or pick it up at one of Vinnie’s upcoming personal appearances.